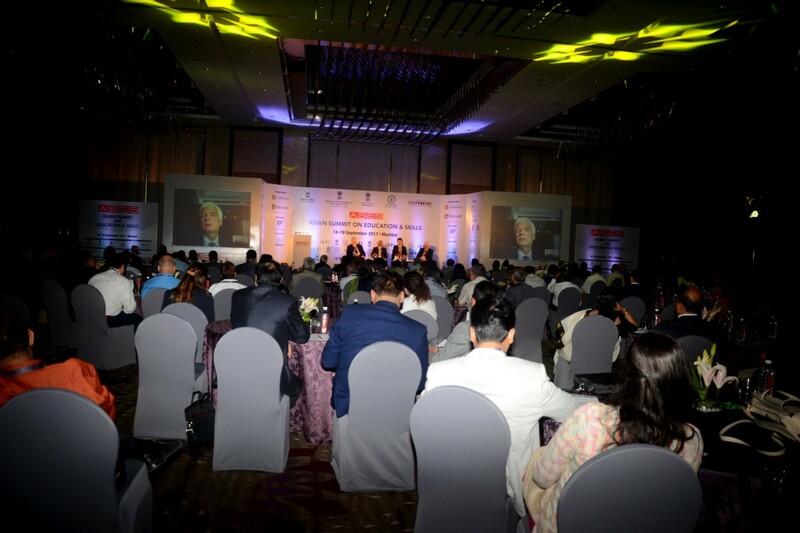 ASES - The Asian Summit on Education & Skills is Asia's only annual policy makers conference dedicated to revolutionizing the education and skills sector in Asia. 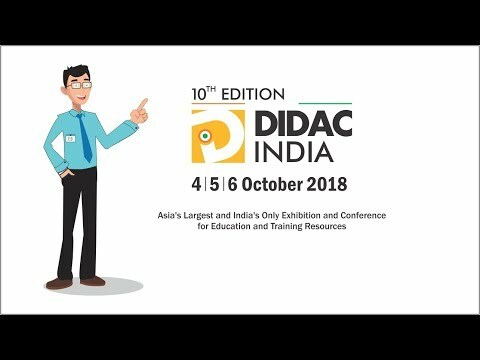 IDA Connect conducts events, conferences, workshops, round table meets & has the largest network of educator communities Uniting for Education. 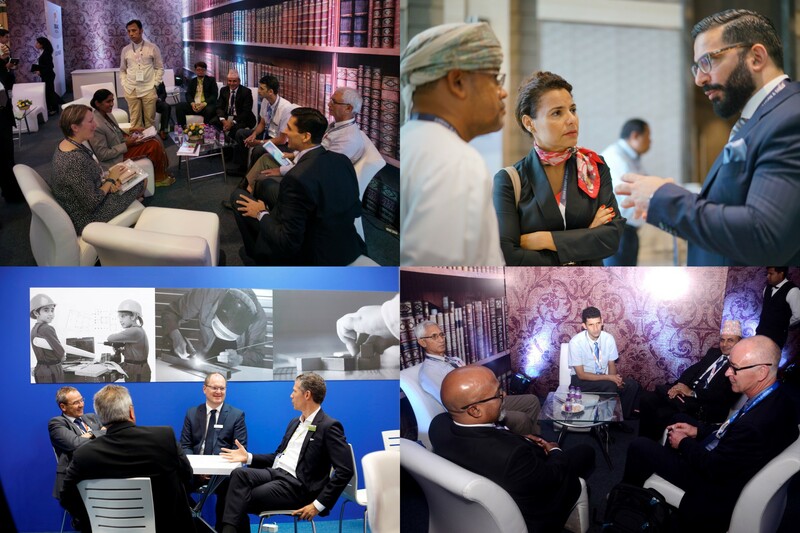 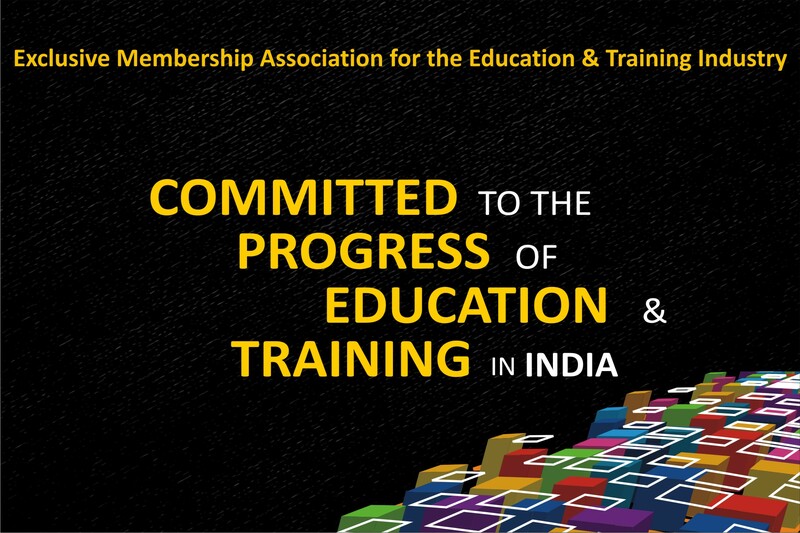 Proud to be associated with relevant International bodies, partnered by like-minded associations & supported by global leaders of education & training industry.